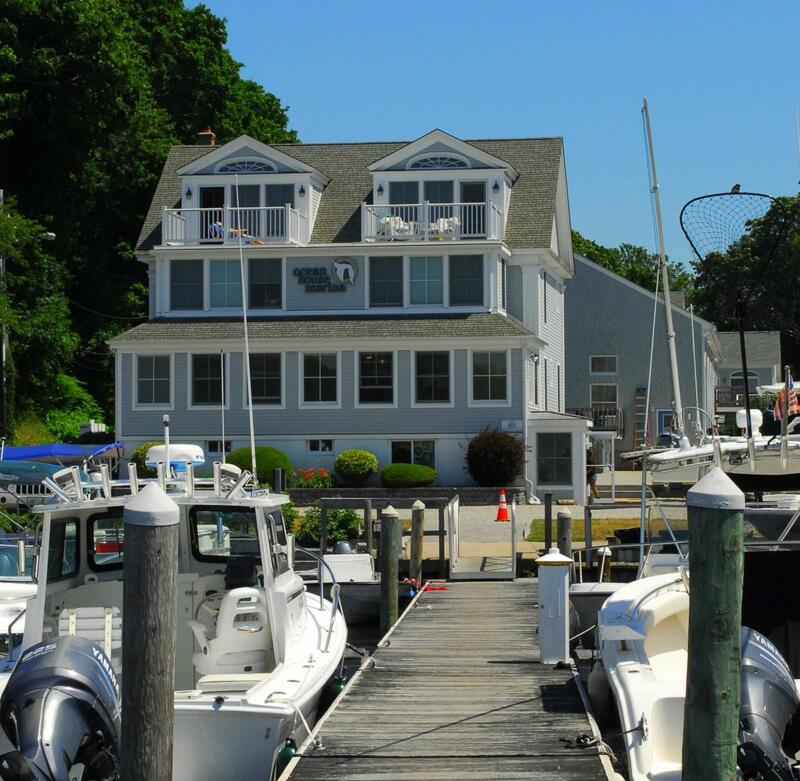 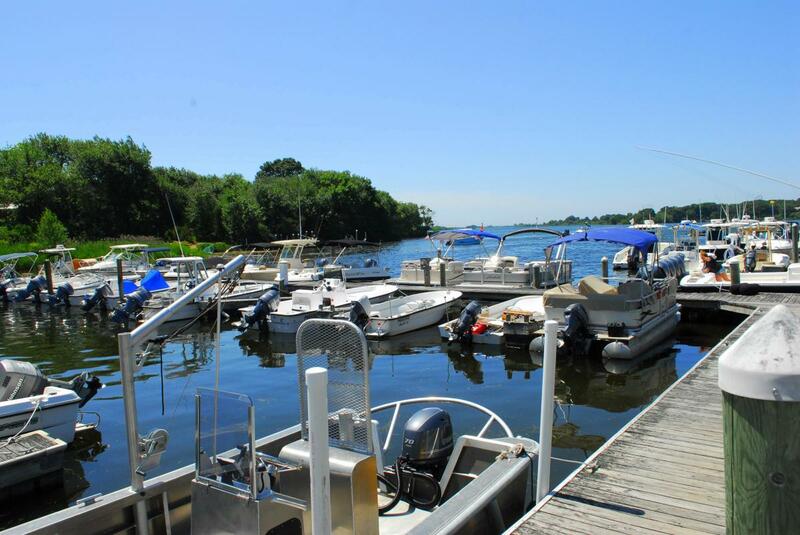 Ocean House Marina, located in coastal Charlestown, RI directly on Ninigret Pond (a saltwater pond), offers boat rentals in the spring and summer seasons. 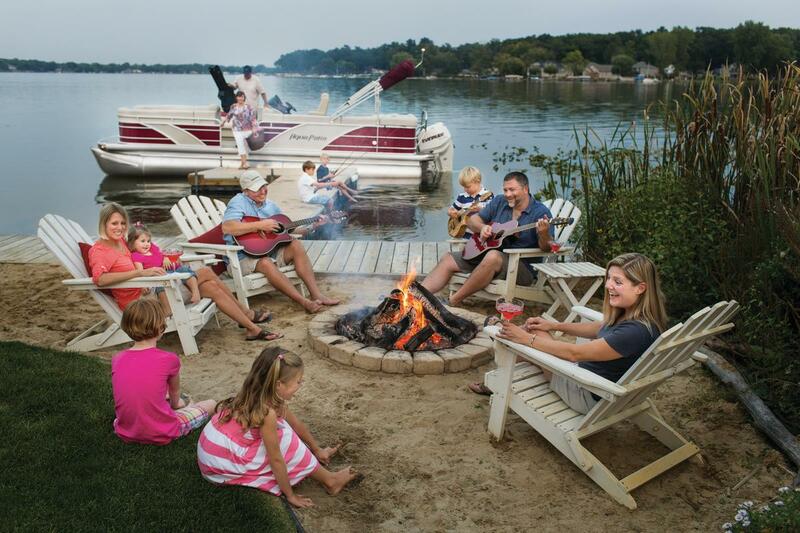 If you're looking for a great way to create sweet, salty smiles and cherished times, this is a great way to bond and have fun with friends and family. 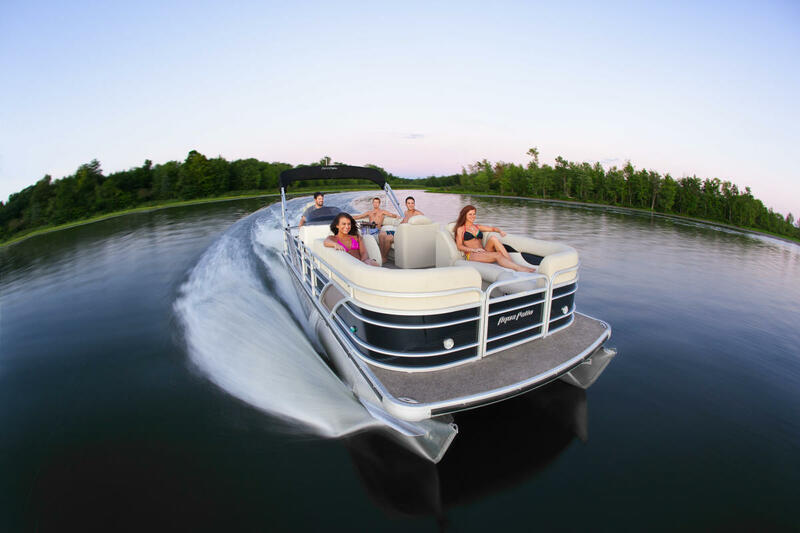 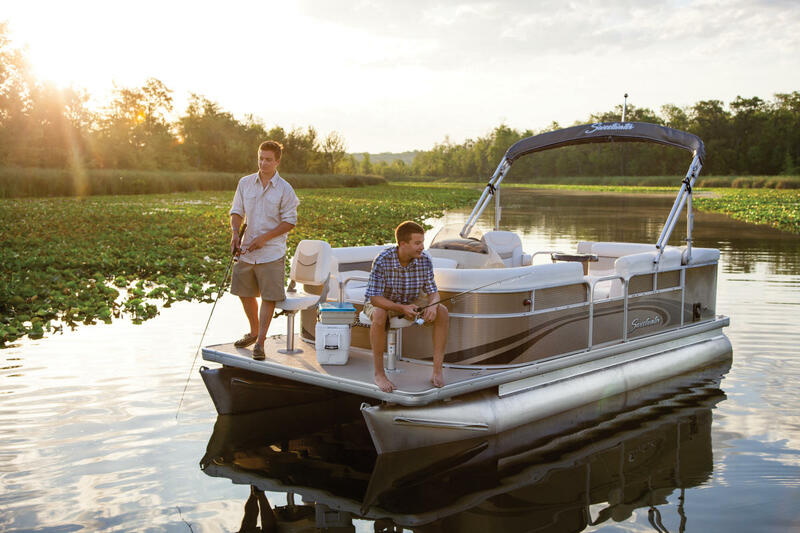 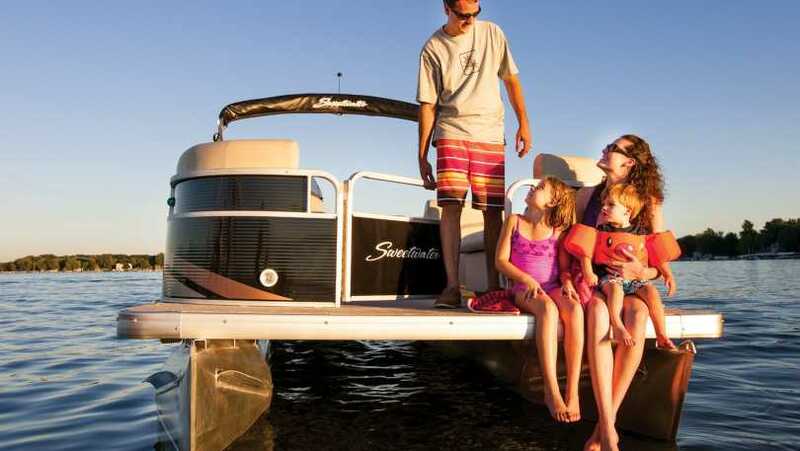 We offer the choice of daily, three-day or weekly rentals with a rental fleet ranging from 14' aluminum boats to 20'-24' pontoon boats. 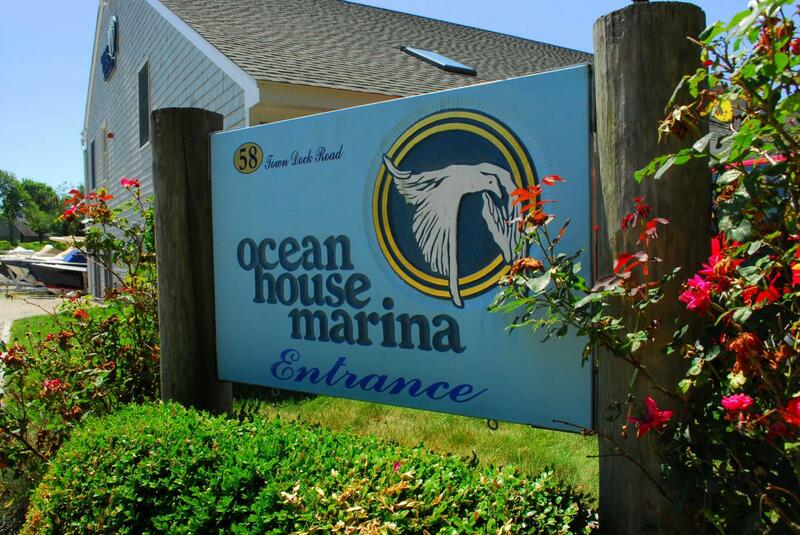 Ocean House Marina's rentals can handle passenger capacities ranging from 4 passengers to 14 passengers. 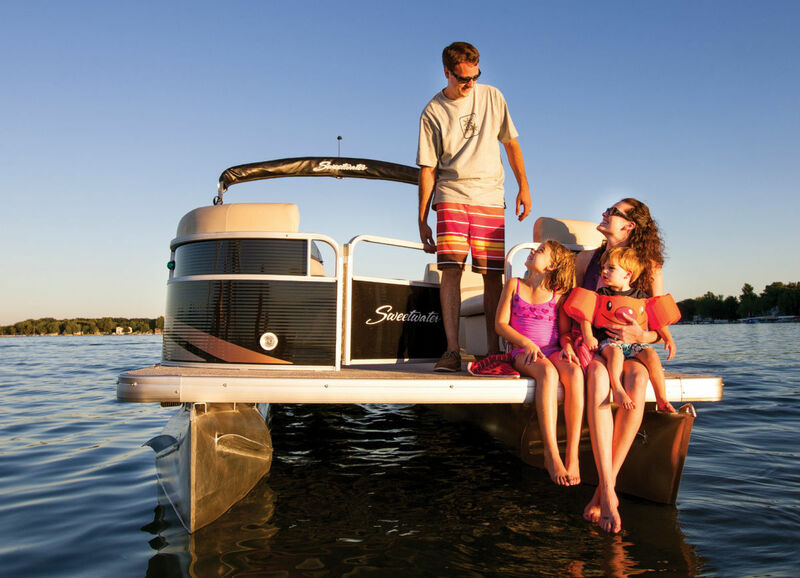 All in all, there is no better way to float, relax and create memories you will hold dear to your heart forever.